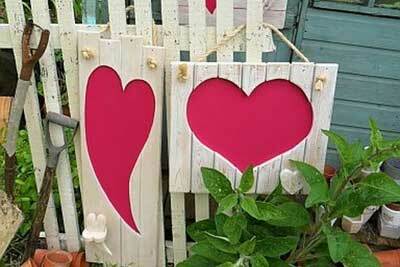 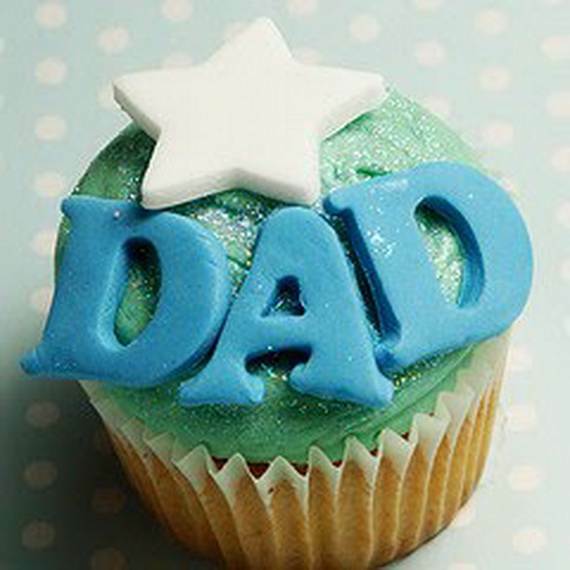 Dad’s are special, very special. 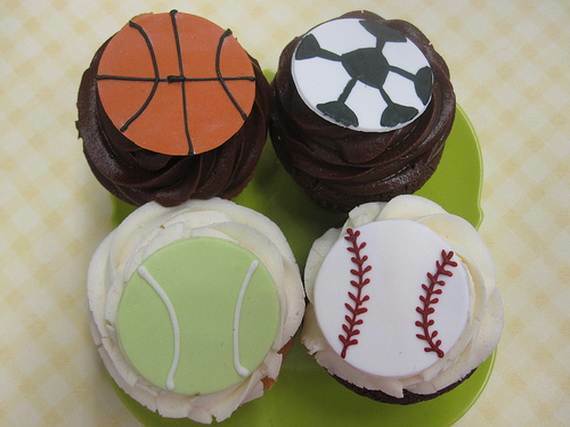 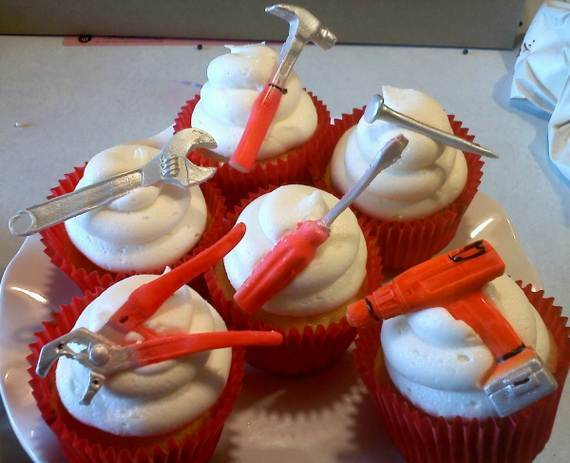 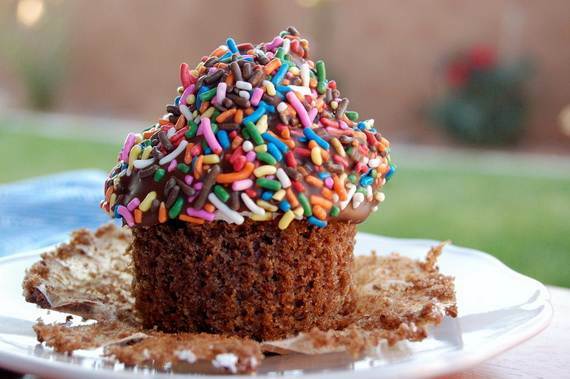 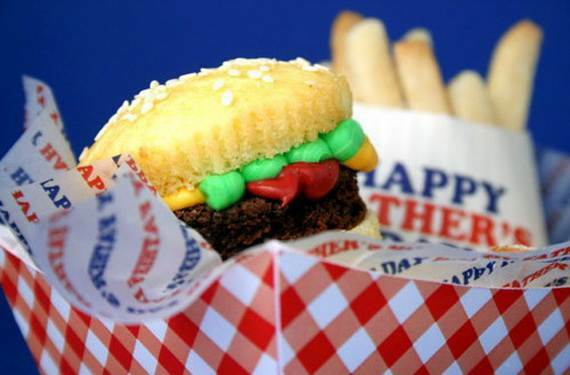 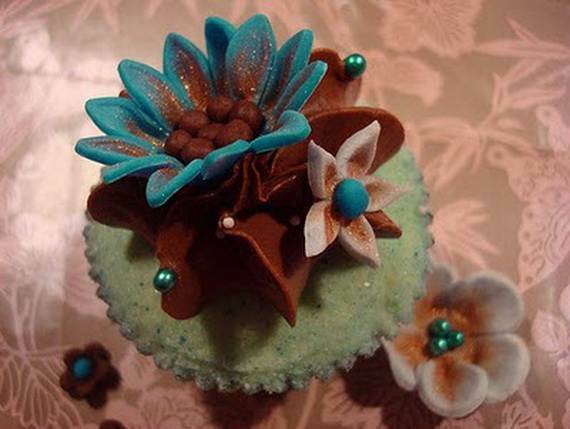 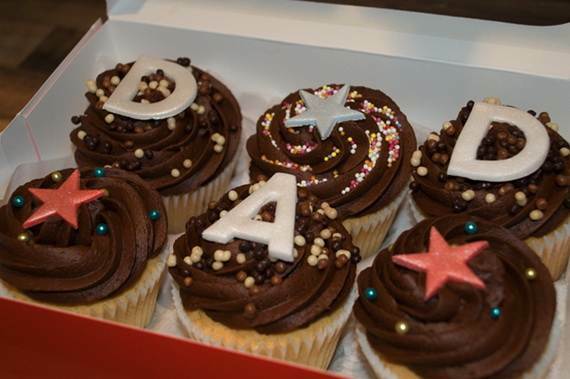 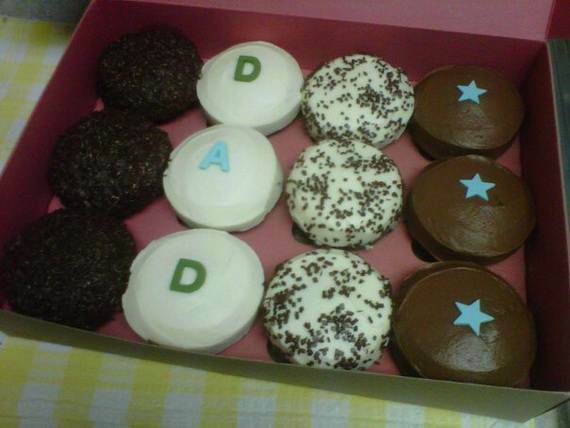 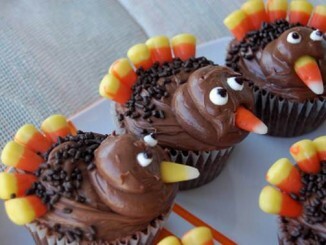 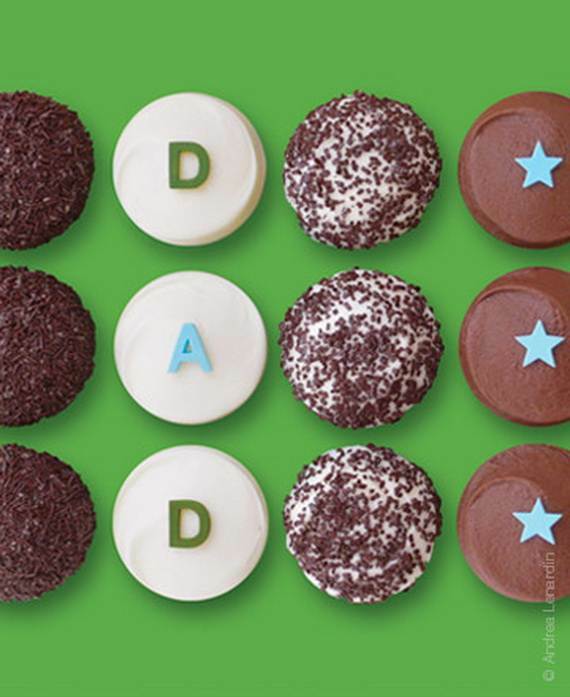 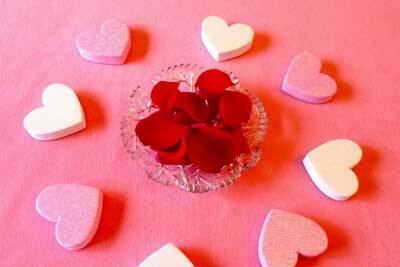 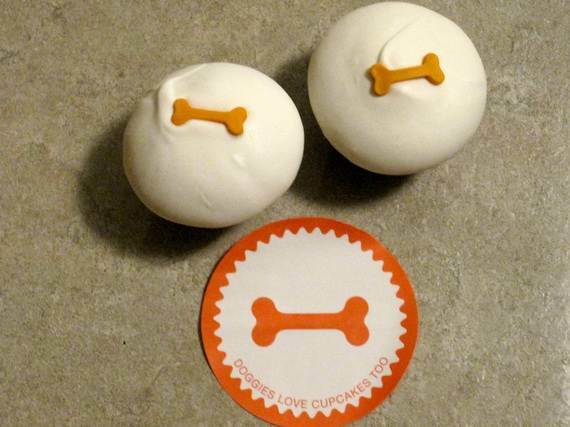 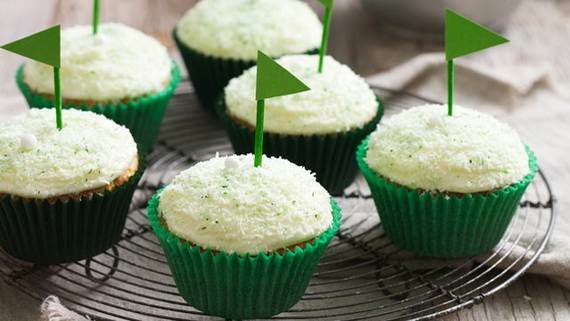 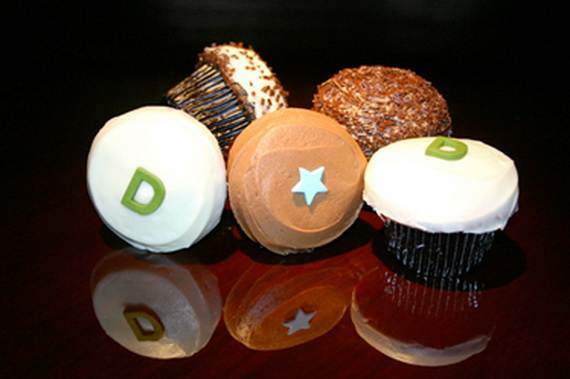 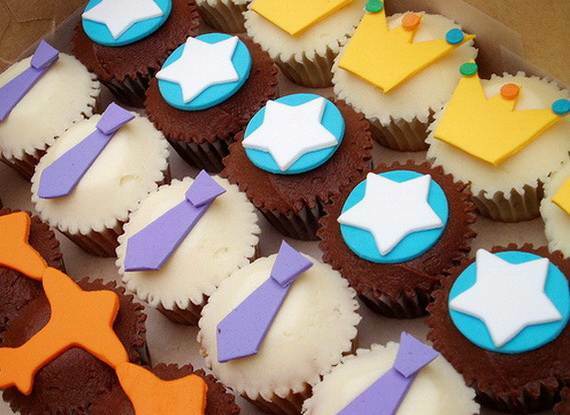 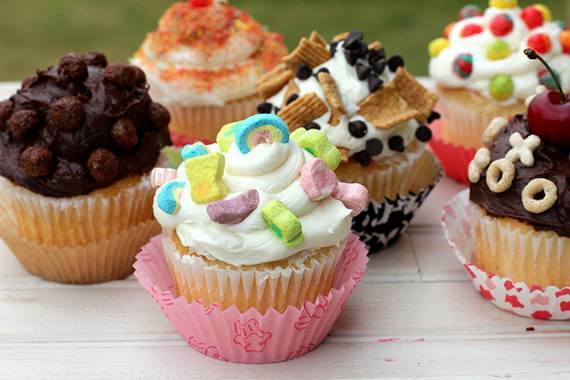 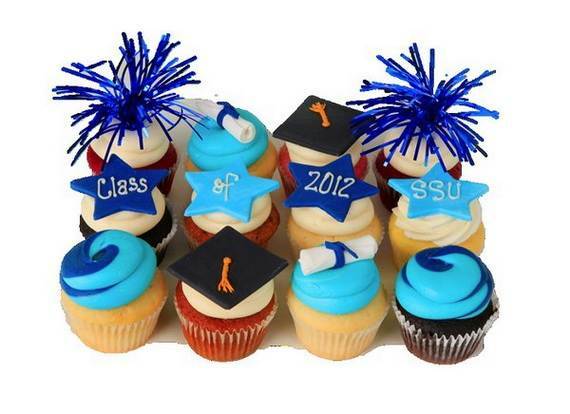 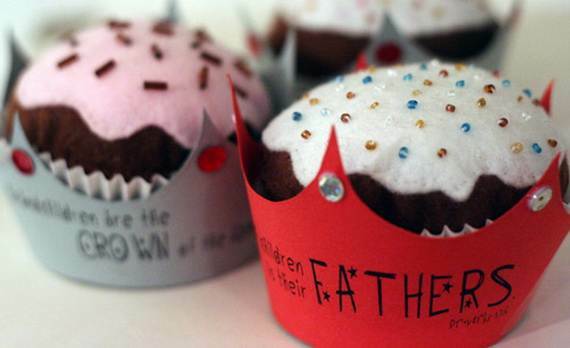 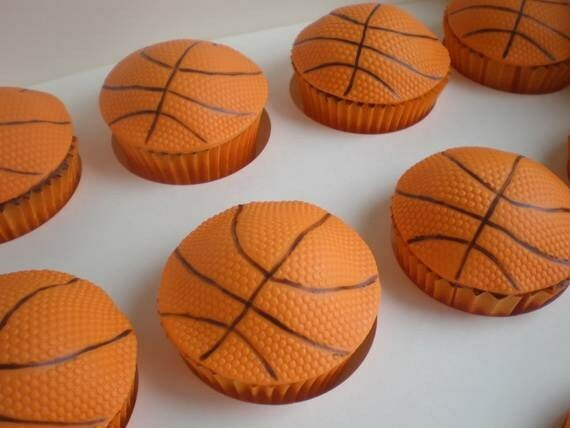 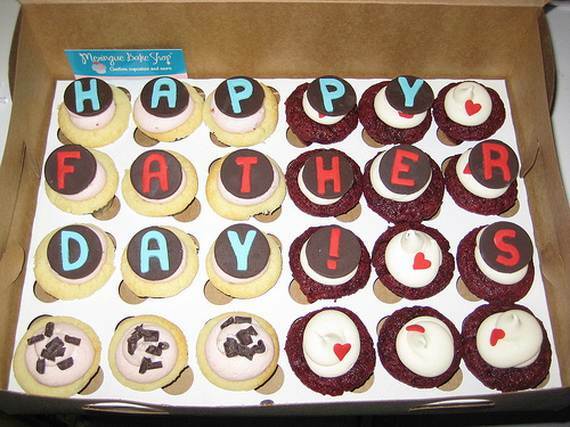 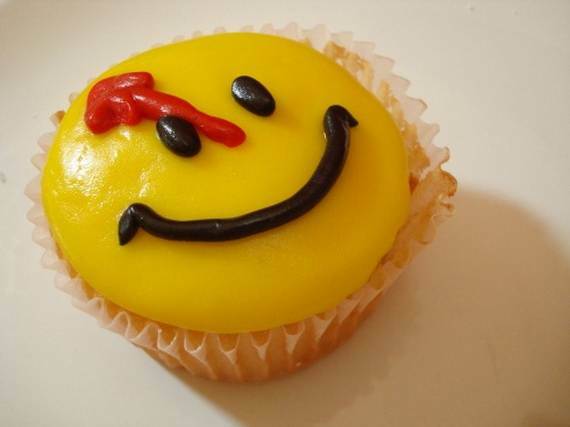 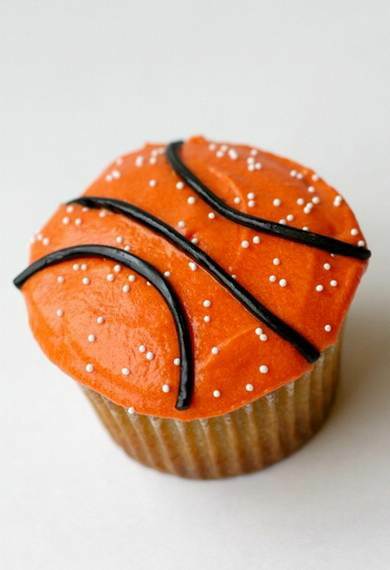 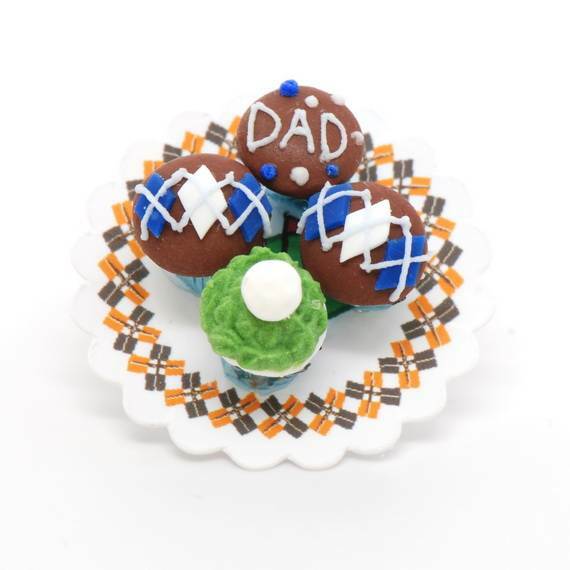 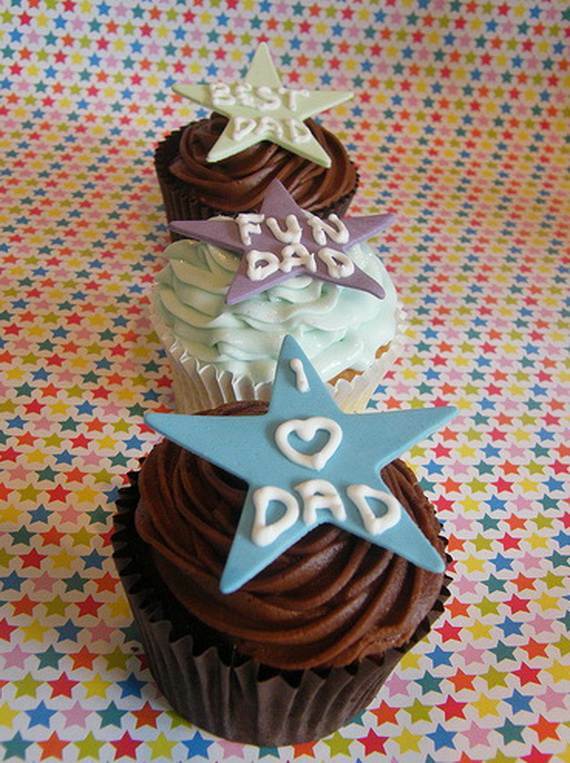 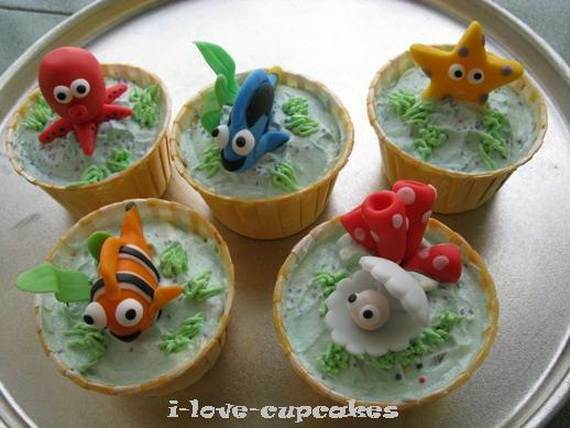 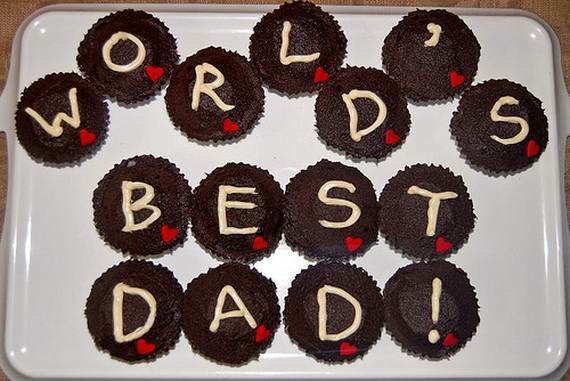 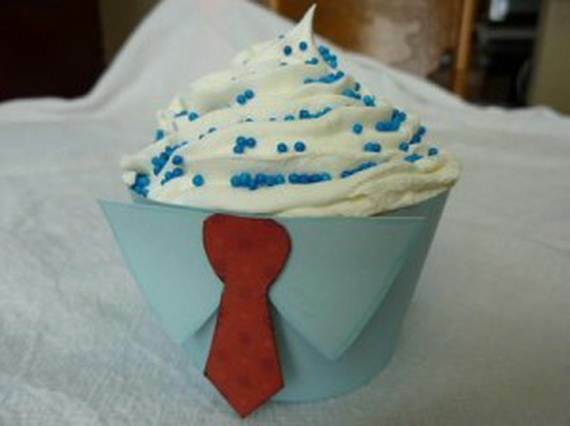 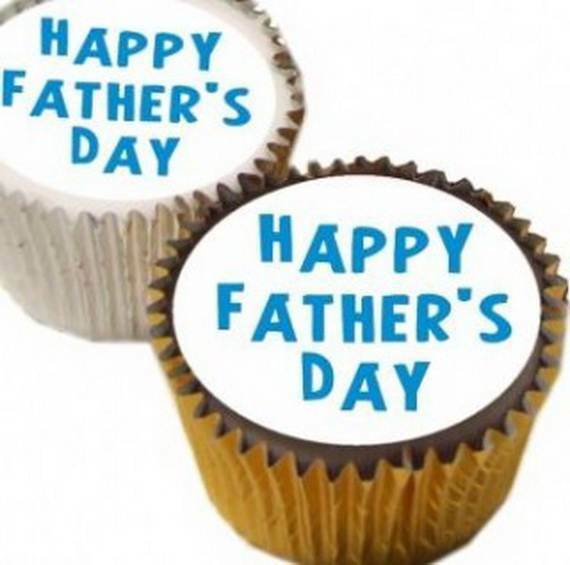 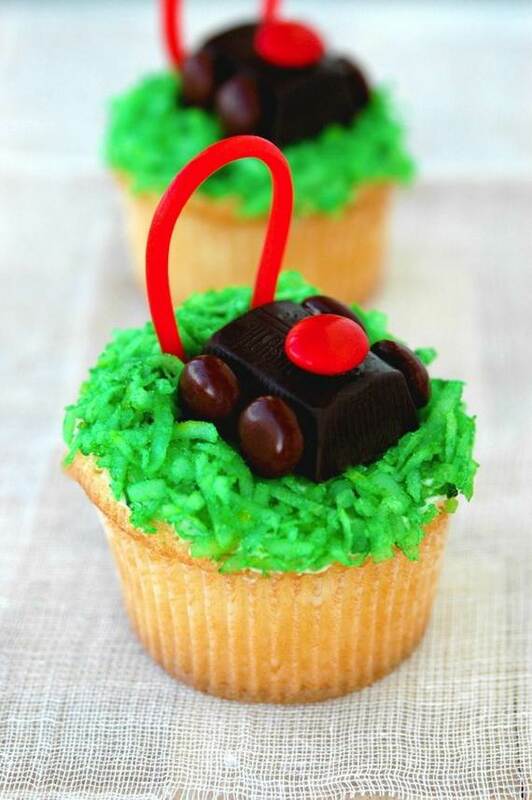 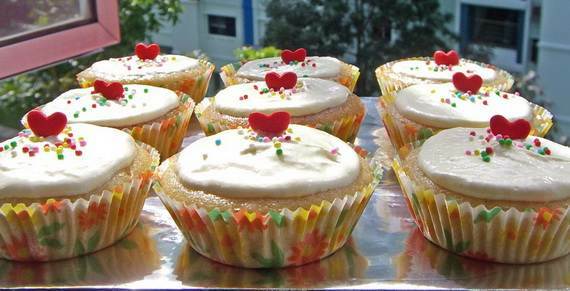 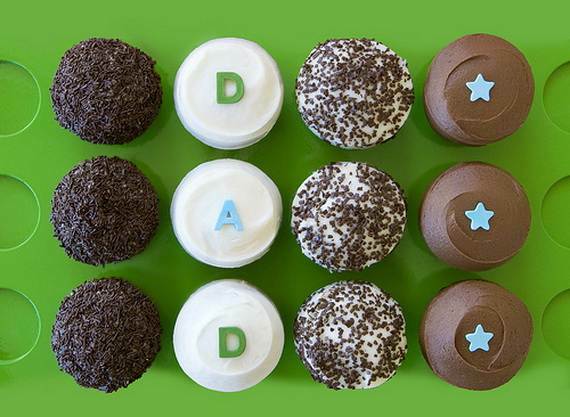 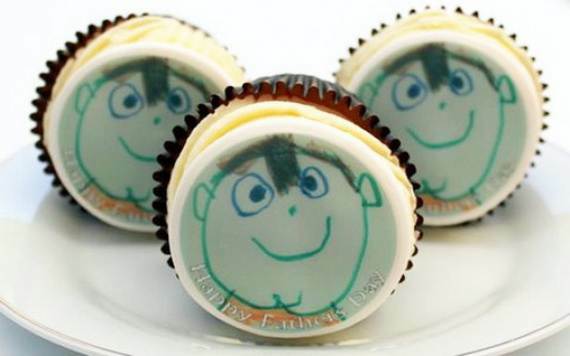 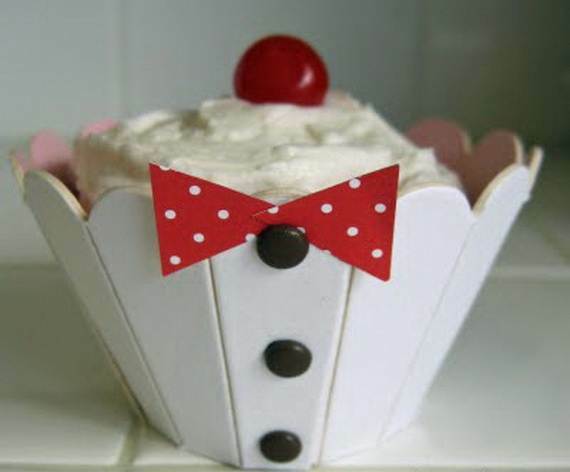 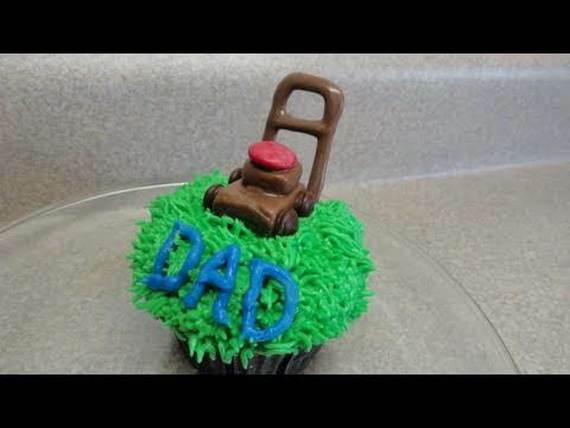 Show Dad you love him by making him some cute cupcakes. 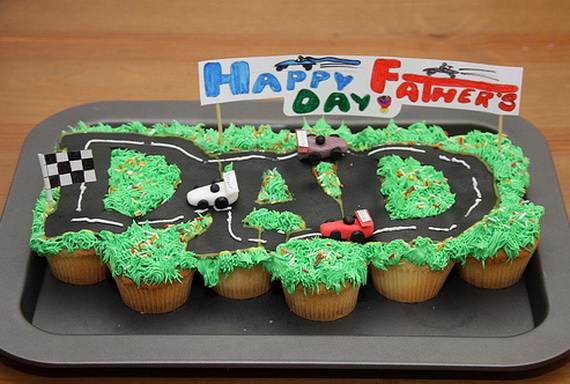 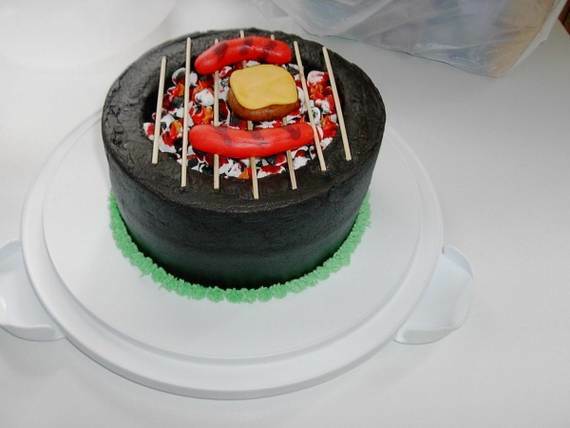 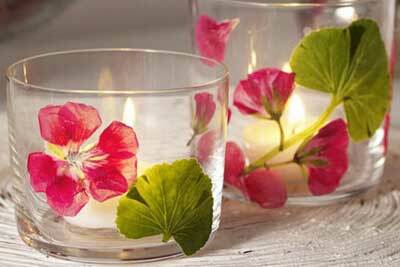 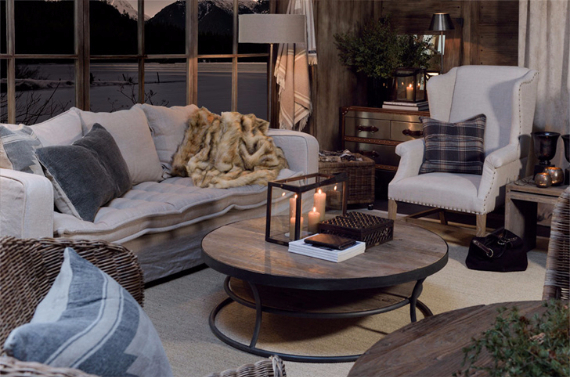 Being busy weather working or raising children doesn’t mean there isn’t time to make something extra special for your dad. 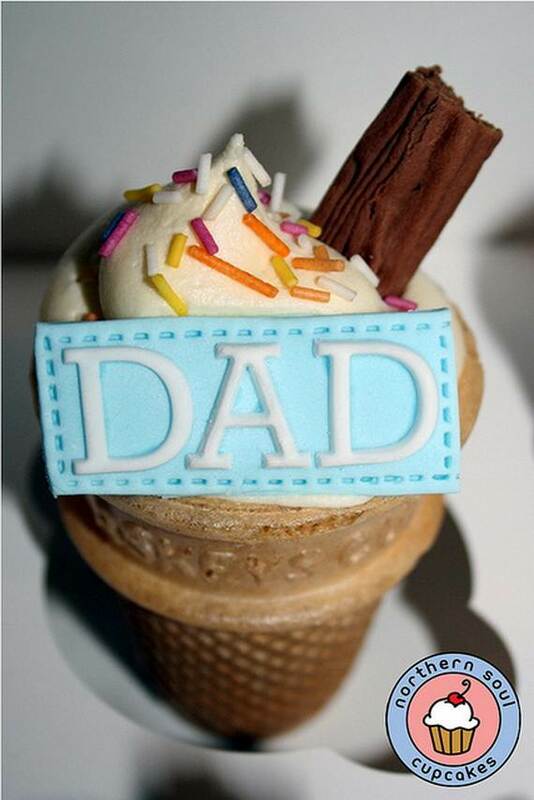 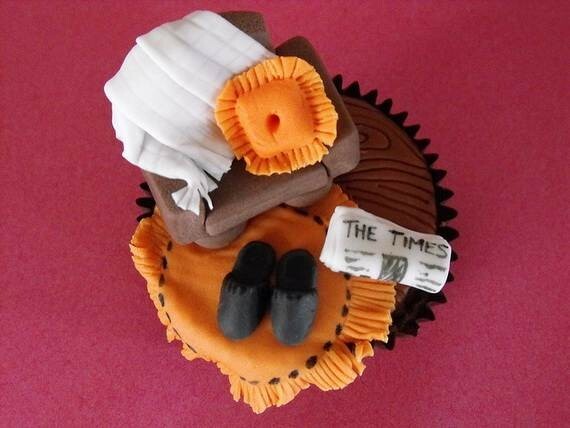 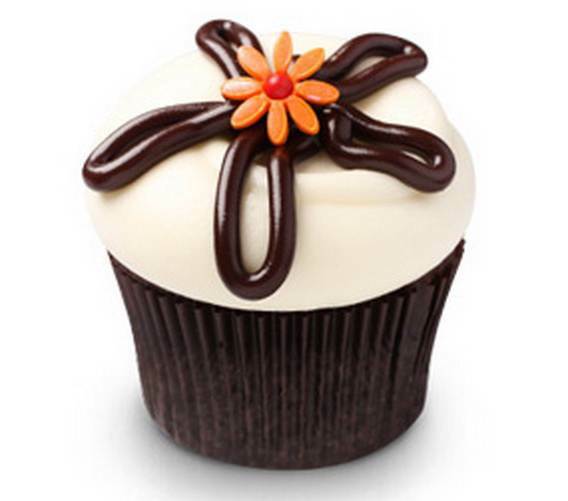 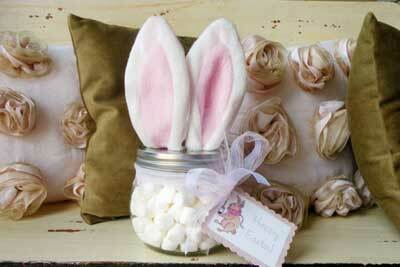 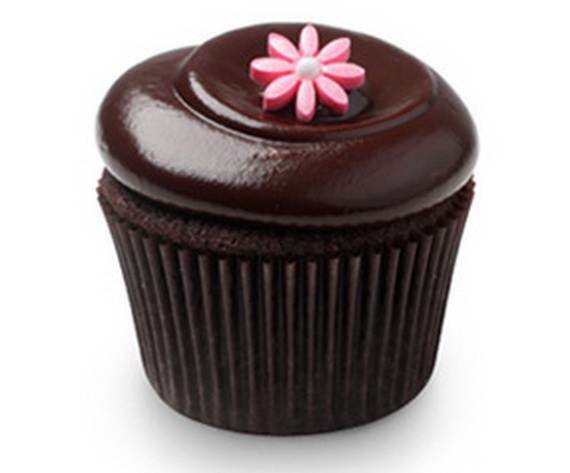 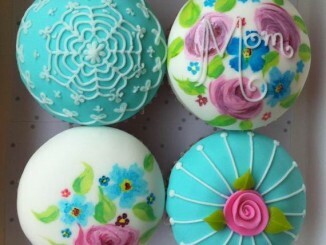 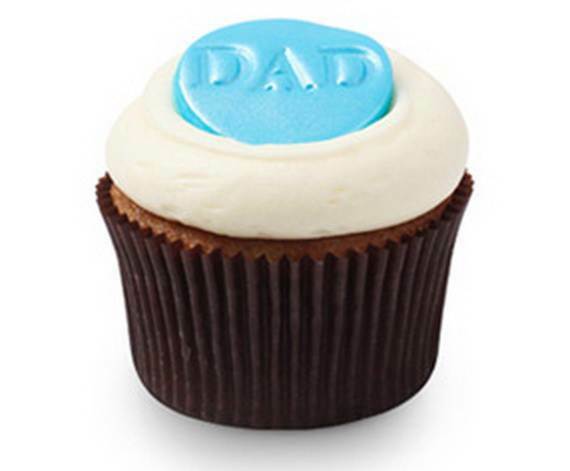 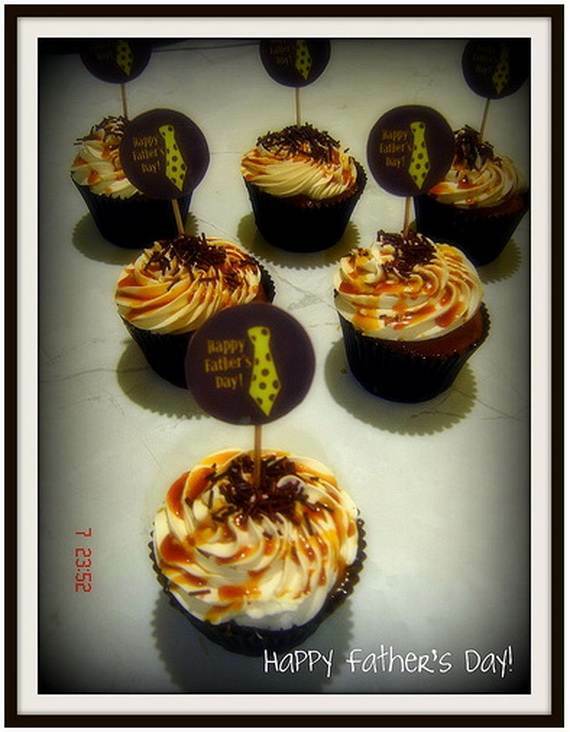 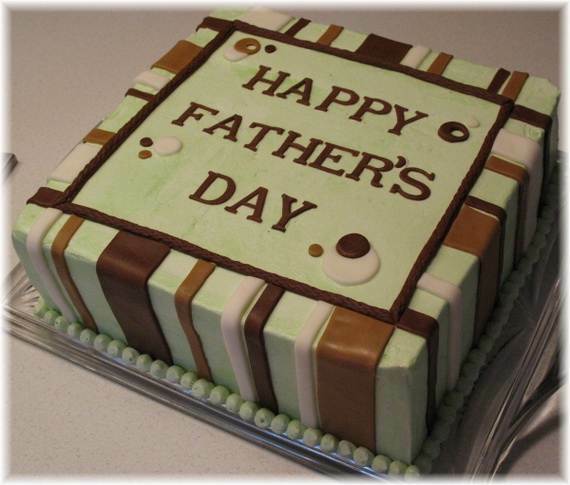 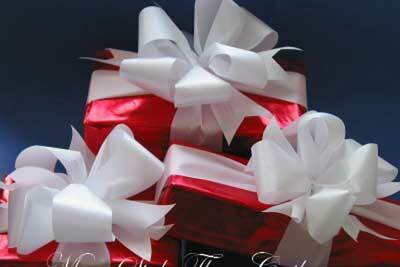 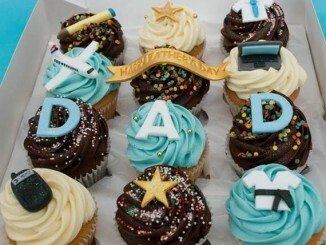 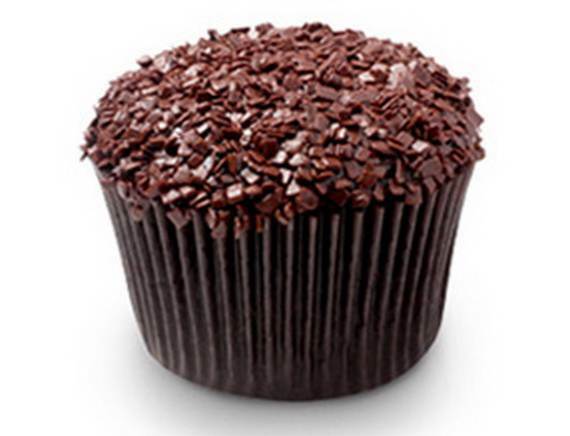 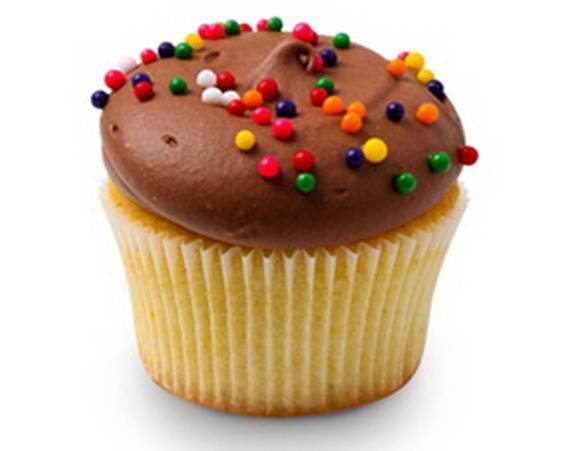 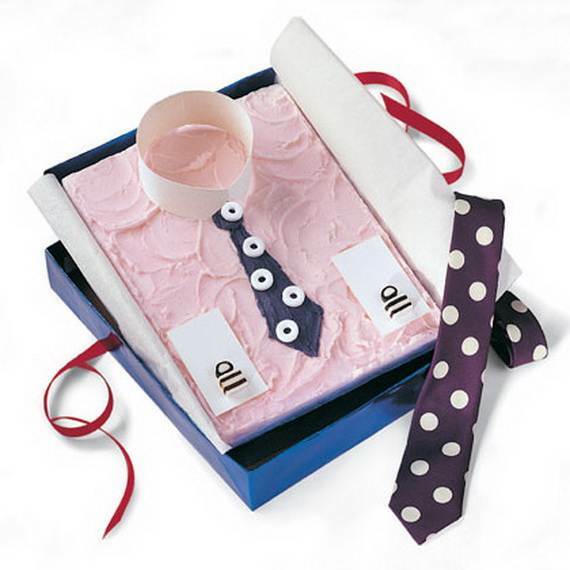 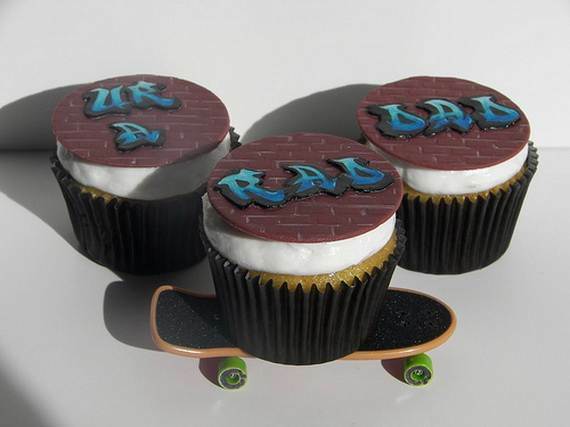 All you do need is a no time cupcake gift for a fathers day that in just a matter of minutes you simply decorate it. 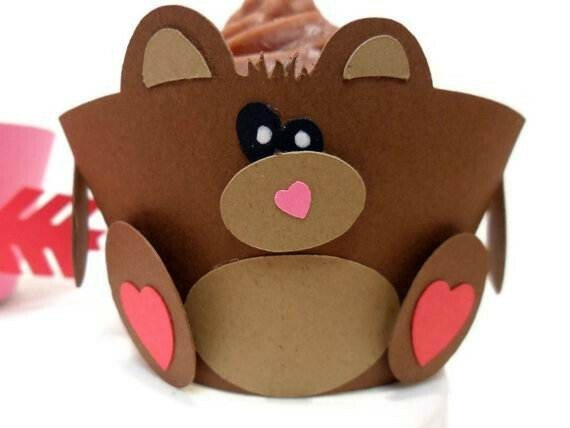 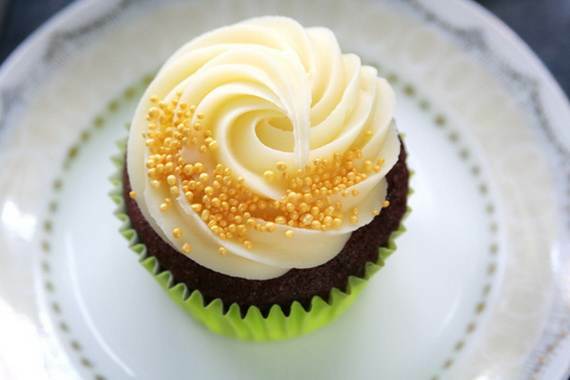 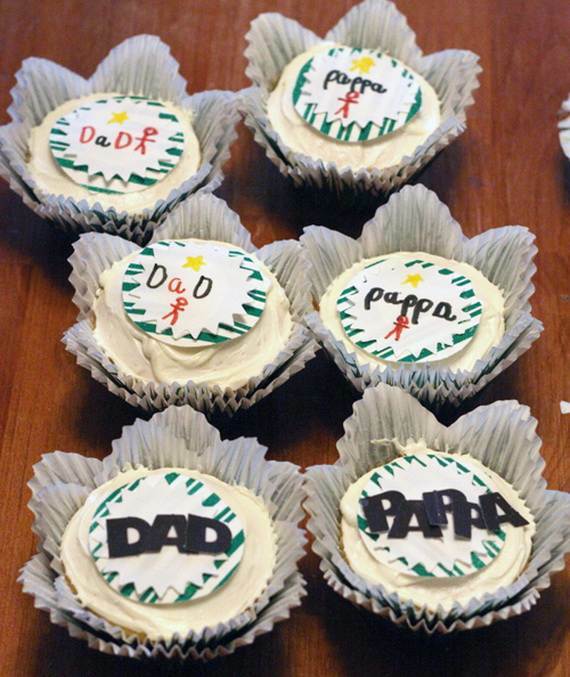 That can be one of these adorable posted cupcake ideas that you can make and have them ready to present to your Dad just in time for his big day. 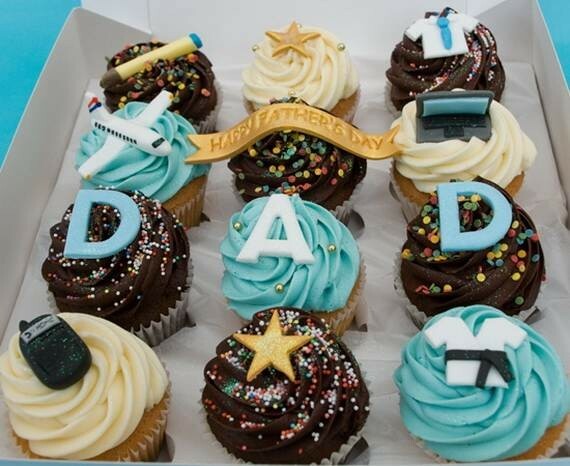 Father’s day cupcakes & Cake don’t take very many cupcake decorating effort. 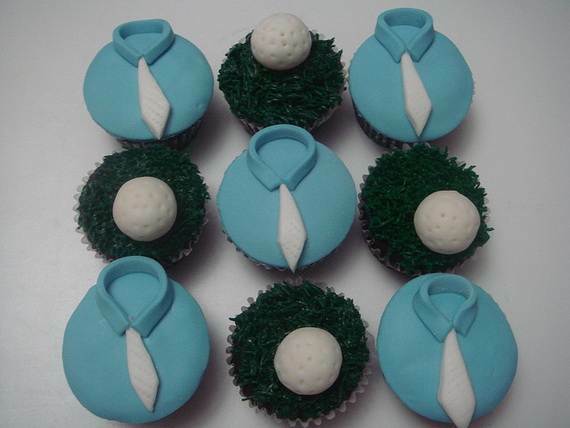 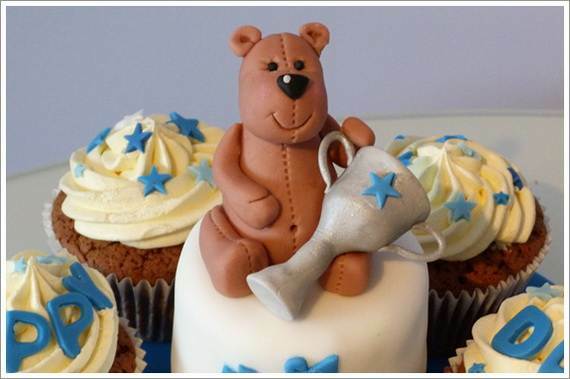 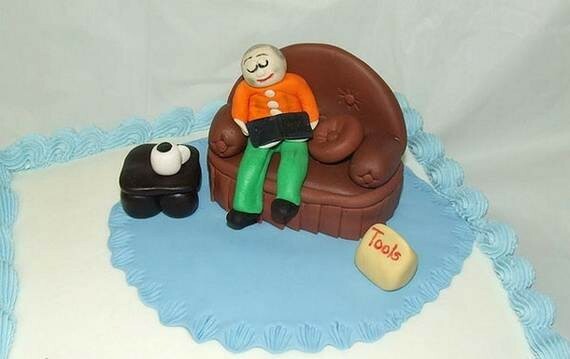 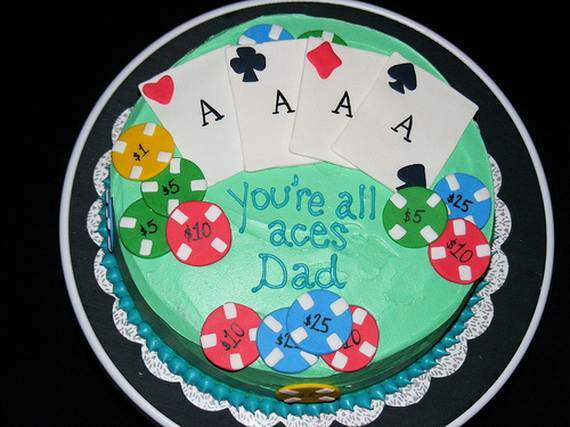 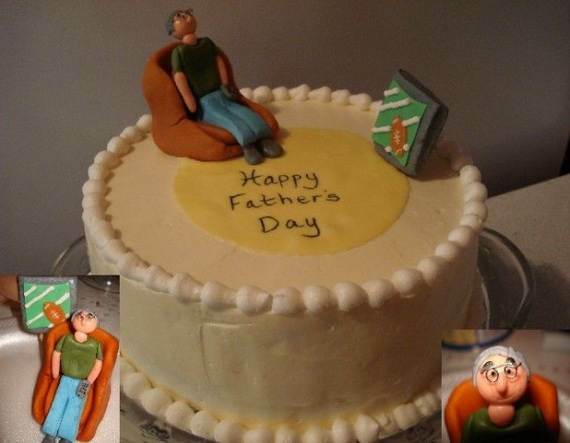 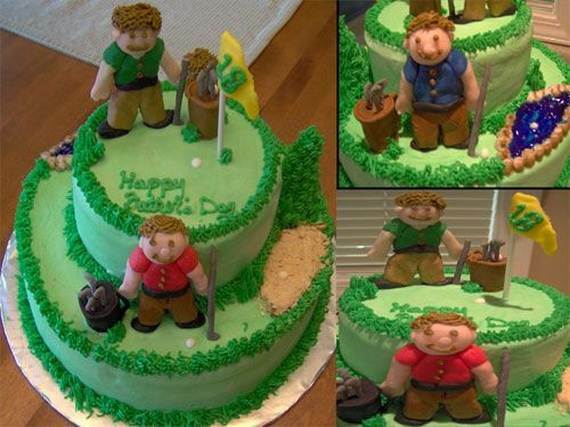 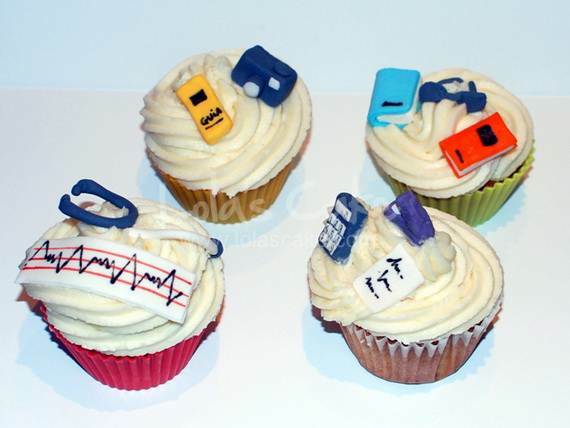 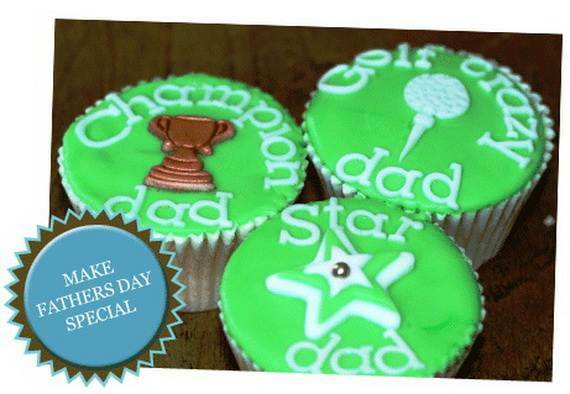 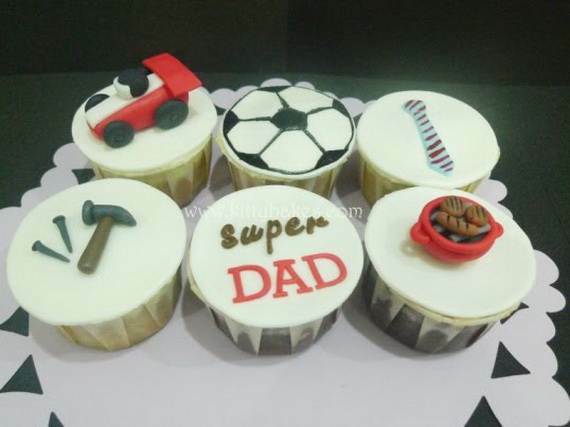 Whether your dad is a golf fiend, a teacher, a technogeek, a sportsman, a fisherman, or king of the grill, these Cupcake & Cake Ideas For Father’s Day can make the cutest, quickest cupcakes gift which can be personalized and custom-make for the man in your life, showing him how much you love. 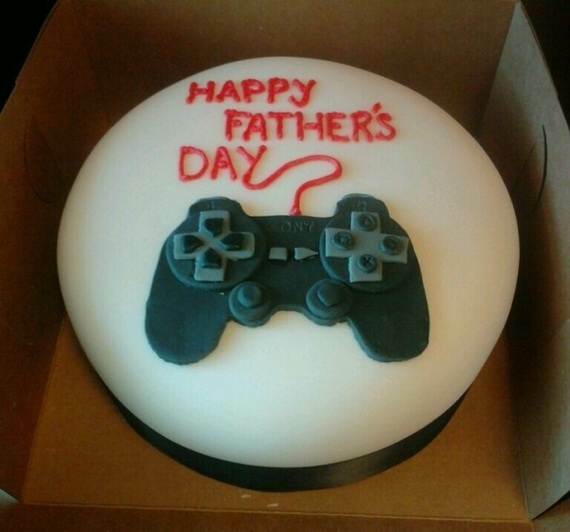 Guaranteed to make his Father’s day the best ever!